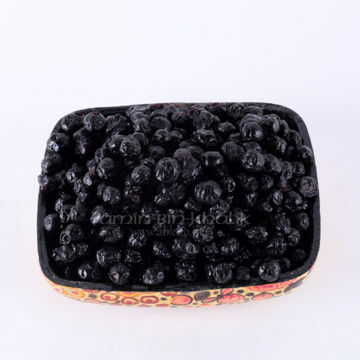 ABK® Buy Worlds Best Saffron, Walnuts, Acacia Honey, Morels & more! Welcome to Amin-Bin-Khalik Online store - Buy Best Quality Saffron, Walnuts, Morels, Honey and more! Amin-Bin-Khalik (ABK) is among the best names for Saffron, Walnuts, Honey and, Morels from Kashmir - India. Commenced in a petite way in 1972, ABK has been growing in-line with the trends of the modern world. Here we present to you our online store, consistent with our physical store so as to give you a seamless shopping experience at ABK. 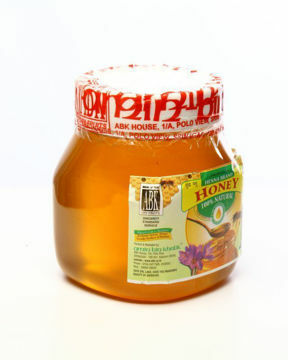 Bee Honey from Acacia flowers. 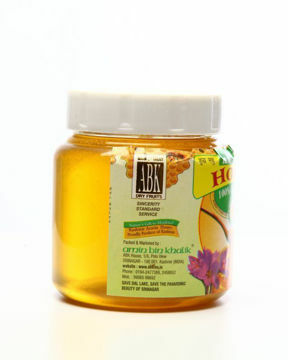 The flowers of Acacia are full of nectar to feed the bees and they produced this light coloured Acacia Honey. Acacia Honey, or the liquid gold of nature, a product incomparable to anything else in terms of its nourishment and healing properties. Premium quality of dried figs from Afghanistan. Light shade Kashmir Walnut kernel halves. Kernels of soft shell Walnuts, Akhrot. The product is from the new crop and does not have any rancid (bitter) kernel. 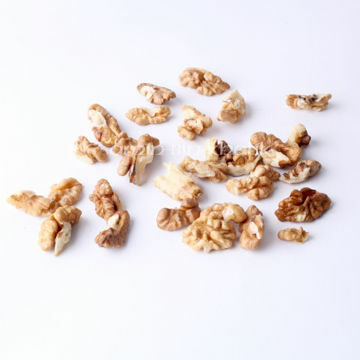 Lighter the walnuts, the better the Quality and for it to last longer, store it in cool and dry place. Ten grams of tiny bits of Saffron left over after sieving. 100% pure saffron powder and is free from any adulteration or foreign matter. 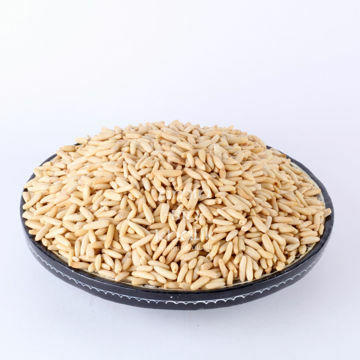 Dried Sunflower seeds.Sunflower seeds are a powerhouse of vitamin E and a very good source of copper and vitamin B1. 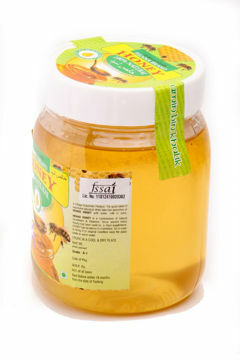 Best Quality Kesar available online. Kashmiri Kesar is world famous for its intrinsic quality as such it possesses a powerful coloring and flavoring capability. Just a pinch of this Kesar is enough to make your food flavorful. Green seedless Afghan raisins. These raisins contain less than 19% moisture by weight. These are dried in the "kishmish khana" away from direct sunlight. Buy Premium Quality Dried Jumbo Morels without tails (Caps only). True Black Morel Caps, Jumbo size, Super select Quality at best price. These Dried Morels are very, very rare and a greater percentage of these Morels have a stout tail with a prominent large cap. 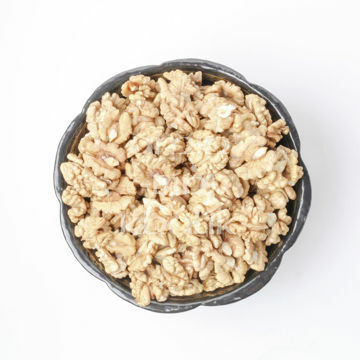 Portions of Walnut kernels; and contains small pieces of Walnut kernels. Walnut pieces are good for Baking and snacking. Good for home bakers and the product is from the new crop of Walnuts ensuring No Bitter Kernels. Dried whole cranberries from USA. Dried Pumpkin seed kernel. 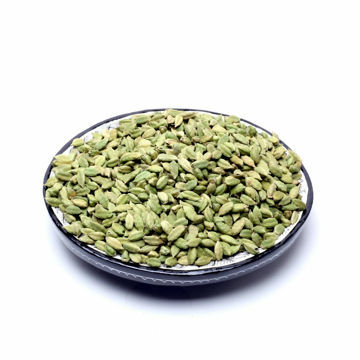 Pumpkin seeds are the most popular edible seeds. 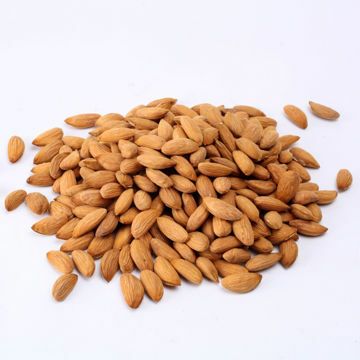 Kashmir Almonds are natural and contain more oil than californian and Afghan almonds, as such they tase better and nutritionally they are recomended than theother two. Premium Quality of 5 gm Original Kashmir Saffron. This Saffron is Original and handpicked from the odoriferous Saffron Flowers. The Saffron is dried completely and as such has a prolonged shelf life. 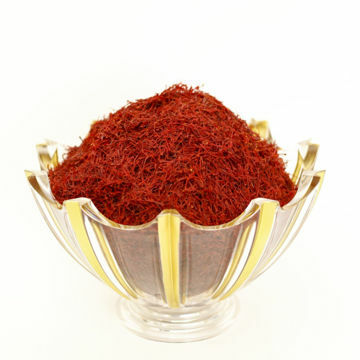 This product is Guaranteed Original Kashmiri Saffron and at ABK as we mean Quality at its best! Amin-Bin-Khalik being mentioned in the Hindustan Times article on Kashmir, Loosing And Finding Yourself In Kashmir; where the writer recommends visiting Amin-Bin-Khalik for best Walnuts, Pine nuts, Saffron and other things. Amin-Bin-Khalik being featured yet again on the Condé Traveller magazine (Jammu and Kashmir special edition, June-July 2018) for among the places to shop in Kashmir, Srinagar. The supplement is much like a travel guide and mentions the best places to Visit, Eat, Stay and Shop in Kashmir. This time the write-up mentions the best bestsellers of our store - Saffron, Morels, Honey and Walnuts!